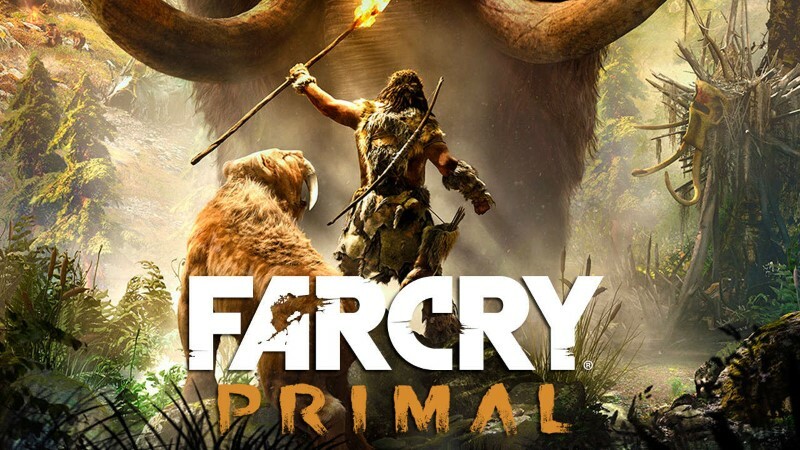 Check out the Far Cry Primal weapons crafting guide will show you how to unlock all secret Far Cry Primal weapons with crafting unlocks. And how to best use them to kill all enemies that dare stand in your way! This video guide shows how you can upgrade any weapon in Far Cry Primal. By example: Upgrading to a Long Bow. It is fairly easy if you upgrade to the Long Bow. The Long bow has less arrow drop in flight and does greater damage with a further zoom than the normal bow. In order to craft the Long Bow, you will need to upgrade Jayma’s Hut to level 1 and acquire 14 North Cedar, 12 North Black Rock and 10 North Clay.